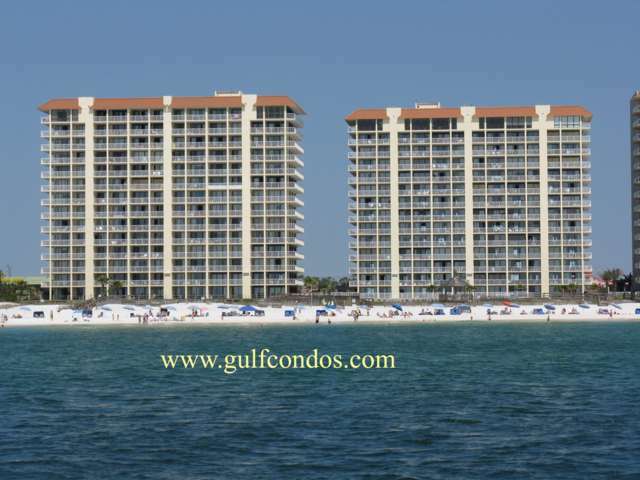 Summer House West is located in Orange Beach, Alabama, on the Gulf of Mexico. These condos are spaciously and beautifully appointed and all have private balconies. The 3 bedroom corner units feature a private 60 ft. balcony Master suite afford an oversized sitting area and fireplace. 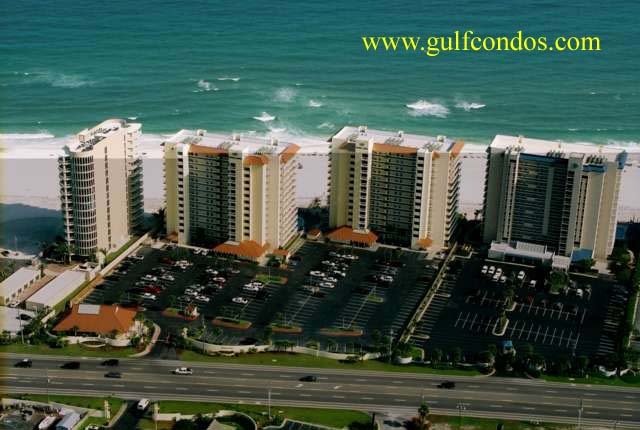 These condos are perfectly situated for Gulf living and vacation rentals and offer one of the best views in Orange Beach. Amenities include exercise room, private balconies, sauna, basketball court, children's playground (across the street), putting green, elevators, BBQ, hot tub, outdoor pool, indoor pool, tennis court.